THREE-TIME champion jockey Richard Hughes was saddened to learn of the sudden death of "good friend" Pat Eddery in the early hours of Tuesday morning. 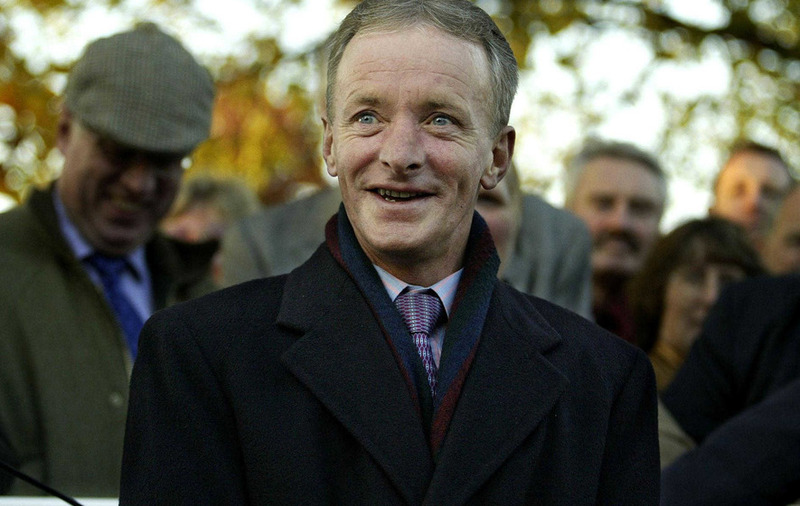 Crowned champion jockey 11 times, Eddery will be remembered as a true legend of the Turf. He was 63. Eddery was in his pomp when Hughes moved from Ireland to England in the mid-1990s to continue his riding career and recalled a perfect gentleman. "It's a great shame," said Hughes, who is now a trainer. "I remember the epic battle he had with Steve Cauthen in the '80s very well and he also rode winners for my dad [Dessie Hughes]. His greatest attribute was that I never once saw a horse pull with him on the way to the start - he had such great hands and was a perfect build. "He was the same with everybody, It didn't matter who you were, a claimer or a champion. I never once heard him moan to anybody about getting tightened up or whatever else happened out on the track. It's a sad day as he was a good friend." In the late 1980s, Cauthen and Eddery ruled the roost and, in 1987, the duo enjoyed a titanic battle for the championship, with the former prevailing by just two winners on the final day of the season at Doncaster. "The first time I remember Pat was in the spring of 1979. All the guys were so welcoming and Pat was one of the easiest-going guys you could meet," said Cauthen. "He was very strong, but though his style was unusual, horses responded. He was really good at getting them to relax and come with one run." Recalling the great battle of 1987, Cauthen said: "I remember that, at the beginning of the season, we both decided we wanted to win it and, from mid-season, there was never more than half a dozen in it and it went right to Doncaster on the last day. "It was a great battle and he was the kind of guy to be the first one to say, 'Well done'. He was a fun guy to be around. He was never jealous of anybody and then, when he got the Juddmonte job, he was so powerful and rode some great horses and won some great races. "He was about as consistent as you can be. Sir Gordon Richards may have won more races but whether it was as competitive, I doubt it. In the big races, when the pressure was on, he never panicked. "He was someone you could always ask his advice about a horse, he'd always give you a square answer and tell the truth. I admired him greatly, he was not only a good jockey, but a good man." A statement issued by the office of Pat Eddery said the former jockey was a "legend". The statement read: "Pat passed away suddenly in the early hours of this morning. "He was a legend that will be greatly missed by all that had the pleasure of knowing him. Obviously, everyone is in shock at the loss and devastation of Pat and our thoughts and condolences go out to his partner and his family and friends at this sad time." Derby winning-jockey Ray Cochrane, who now acts as Frankie Dettori's agent, used to sit next to Eddery in the weighing room. "He was a great fellow, first and foremost," said Cochrane. "He was great to be around and one of the best ever. I sat next to him for 27 years and never had a cross word with him. One of the best things you could say about him was that everyone wanted to beat him and, when you did, you were thrilled. "It didn't matter if it was a seller or a Classic, he wanted to win them all the same. You never knew if he'd won or lost, that was one of his best assets." 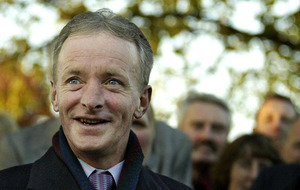 British Horseracing Authority chief executive Nick Rust said Eddery will be "fondly remembered and sadly missed by many". Rust said: "After his riding career ended, Pat remained in the racing industry and held a licence to train for the last 10 years. "In 2012, he acted as a judge in the Godolphin Stud and Stable Staff Awards, freely and generously giving up his time to give something back to the industry which gave him so much. We will be forever grateful for what he did for our sport." 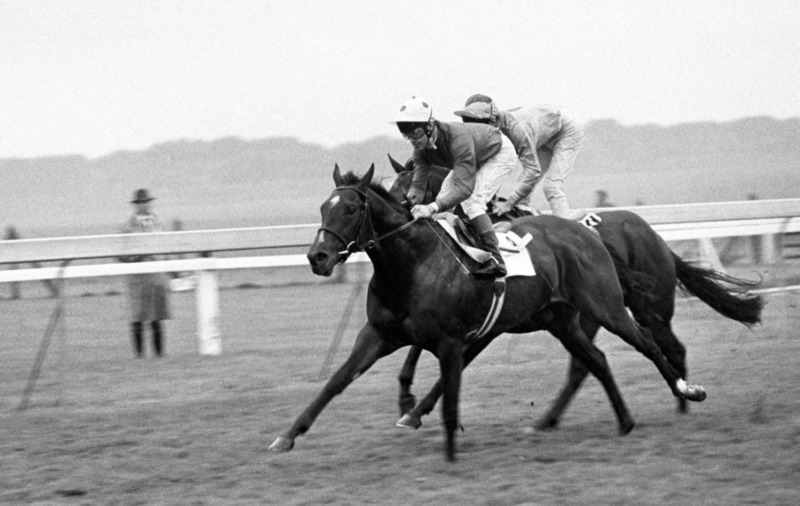 French trainer Criquette Head-Maarek struck up a fine alliance with Eddery and fondly remembers a man of honour. She said: "Pat rode for me many times and was always a real pleasure to work with. "He was always positive and very fair. Pat was not just an amazing jockey - look at all he has won - but he was also a nice person. "He died far too young. It's very sad."